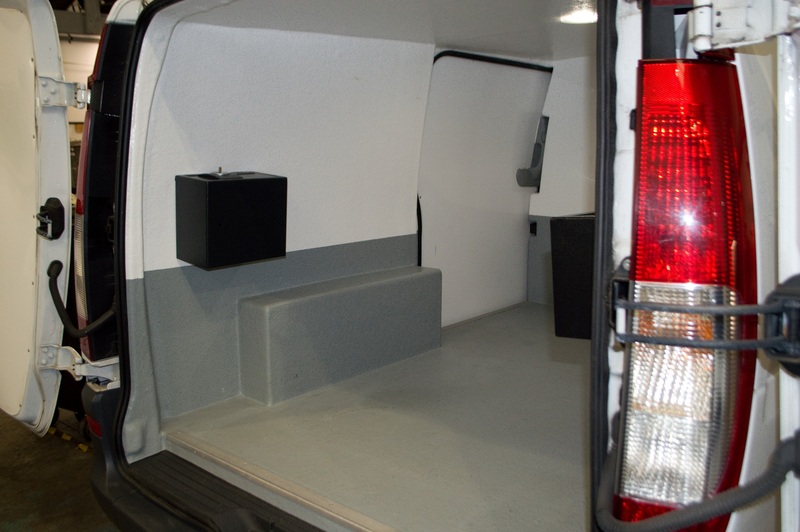 The Topspeed fleet of Mercedes Vito and Sprinter vehicles are equipped with specialist equipment and slam-locks. Our fleet is located throughout England, Scotland and Wales so we are able to carry out collections and deliveries from Nuclear Site Licensed Companies, research establishments and testing laboratories anywhere in the UK. Where goods have to be shipped abroad we use our specialist IATA Dangerous Goods partner, DG Global Forwarding based at Heathrow.